Navigating The Commercial Real Estate Landscape Is Similar To Climbing A Mountain. It Often Requires A Team Of Local Experts To Chart The Proper Course And To Identify & Overcome Obstacles In Order To Efficiently Reach The Summit. 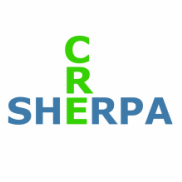 Sherpa Commercial Assists Users And Investors Of Industrial, Office and Retail Properties To Align Real Estate With Their Business Strategies And Investment Goals. ﻿Where Is Your Business Going? 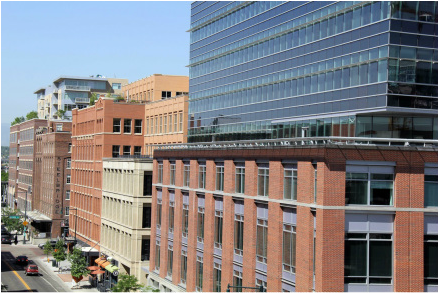 "Navigating the Denver Commercial Real Estate Market with Personalized, Local Expertise."